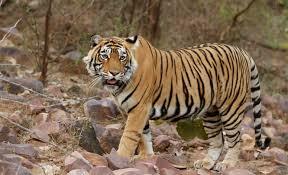 Ranthambore was established as a sanctuary in 1959 and was included in the very first tiger project in 1972. It was accorded with the national Park status in 1981. 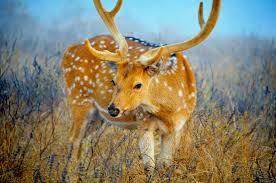 The park derives its name from the fort of Ranthambore which sits on the rocky outcrop in the forest. 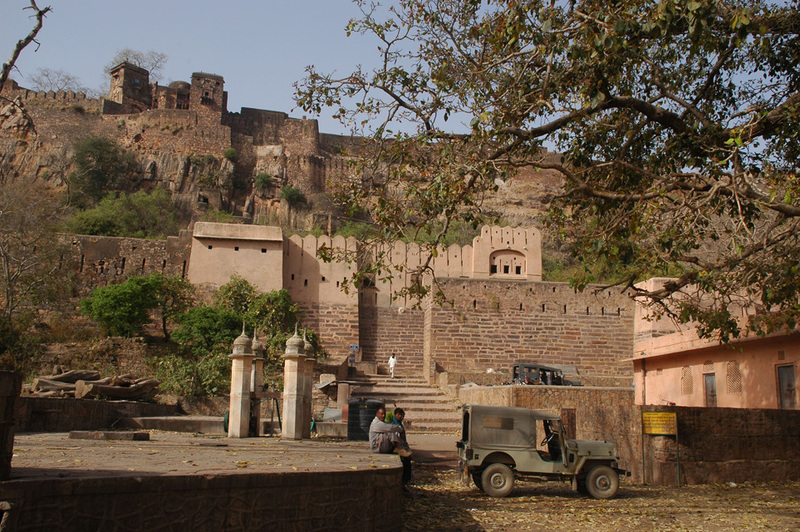 The fort dates back to 14th century when it was a vital citadel for the control of central India. Although over run by vegetation, remnants of this summer palace, temples and guard stones within the fort are to be seen. 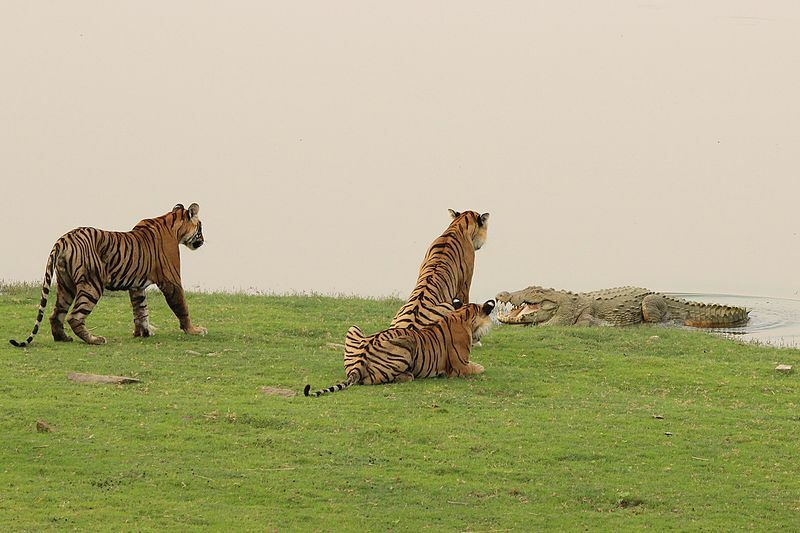 Earlier it was a hunting preserve of the Maharajas of Jaipur. The terrain is rugged and there are rocky ridges, hills, open valleys, pools and lakes. The river Banas and its tributary Kandoli, also flow through it. Ranthambore&apos;s royal past manifests itself in the picturesque ruins that dot the park. 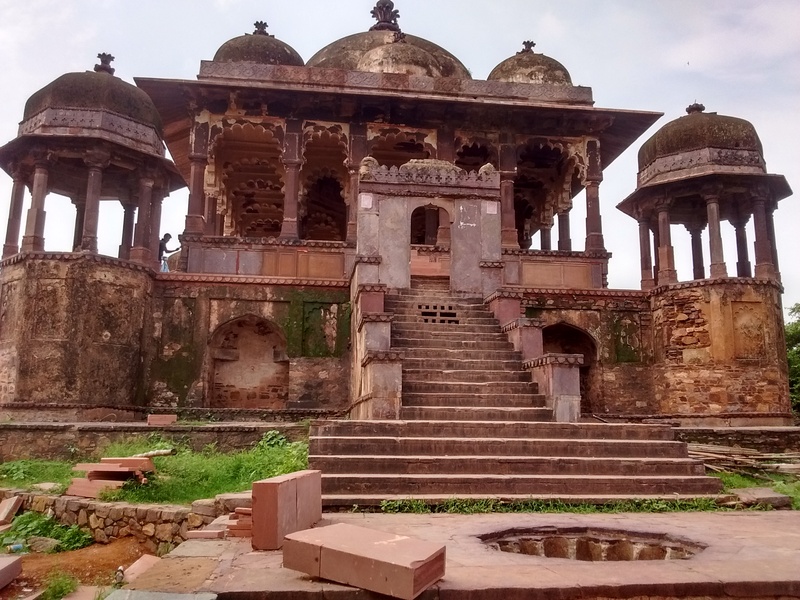 There are lake palaces, chhatris, old fortifications and a majestic thousand year old fort on a height overlooking the park. 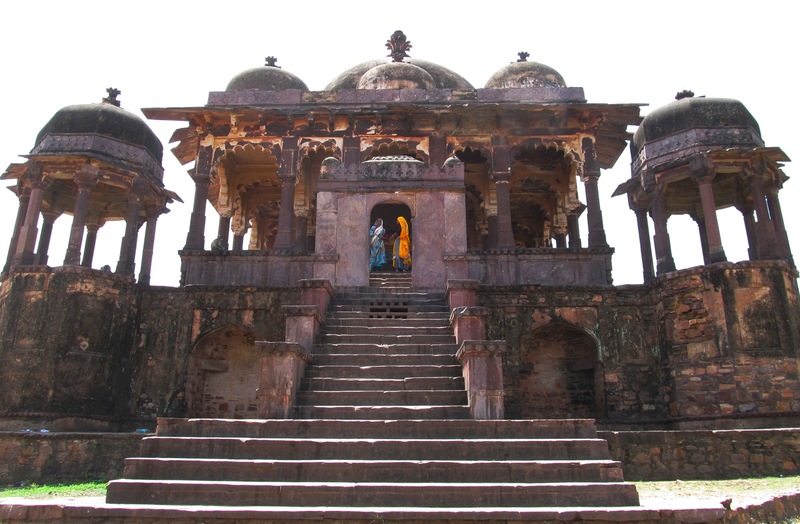 The forest rest house at the foot of Ranthambore fort is located in the lovely Jogi Mahal. It overlooks a tank, the padam talao full of water lilies. The whole landscape is full of old banyan, dhok, pipal and clusters of mango trees. The terrain is made of massive rock formation, steep scarps, perennial lakes and streams, and forest suddenly opening up in areas of the savannah. The forest in particular is of the typical dry deciduous variety and mainly contains trees like the khardas, palas, khair, ebony, ber and others. 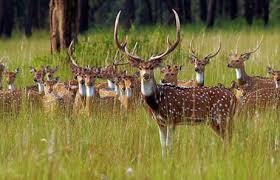 The park boasts of rich flora and fauna variety. 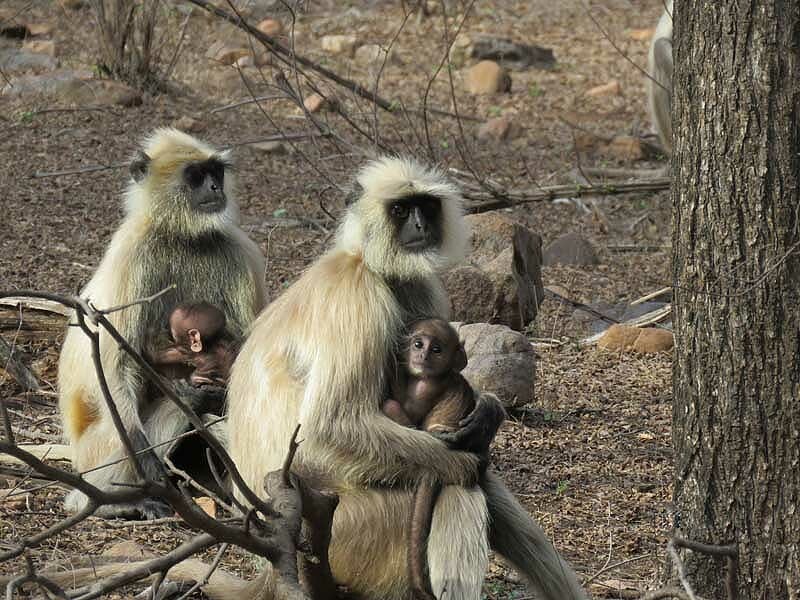 The list includes300 trees, 50 aquatic plants, 272 birds, 12 reptiles and amphibians, and 30 mammals.Ranthambore&apos;s fort was built in 994 A.D. on top of a steep high creek 200 meters above sea level. 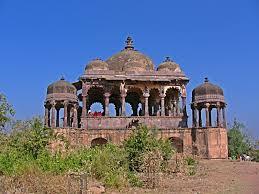 Ruined pavilions, chhatris and splendid monuments are interspersed within the majestic fort. A Ganesh temple dating back to 8th century attracts lot of devotees during the Ganesh festival falling in September every year. 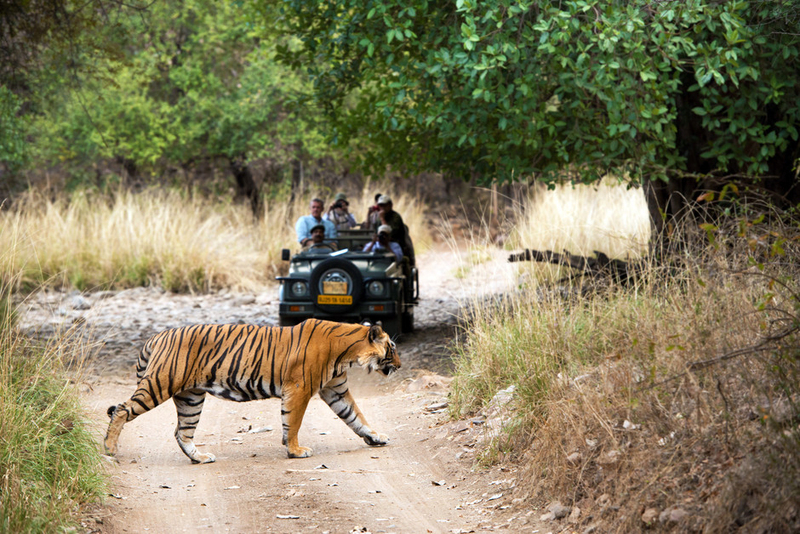 The guests can take canters or jeeps to enter the various zones of the park to site various animals including the Tiger. 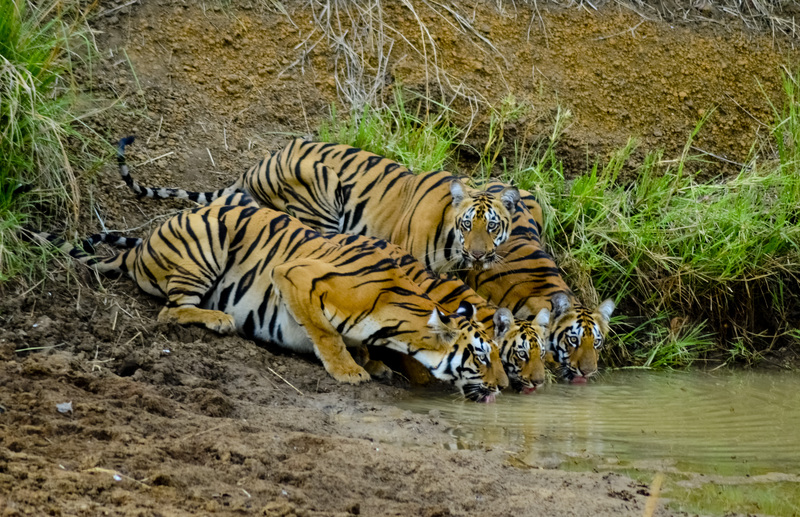 Ranthambore's fort was built in 994 A.D. on top of a steep high creek 200 meters above sea level. 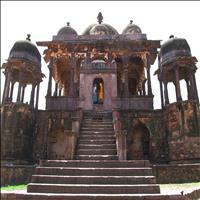 Ruined pavilions, chhatris and splendid monuments are interspersed within the majestic fort. A Ganesh temple dating back to 8th century attracts lot of devotees during the Ganesh festival falling in September every year. 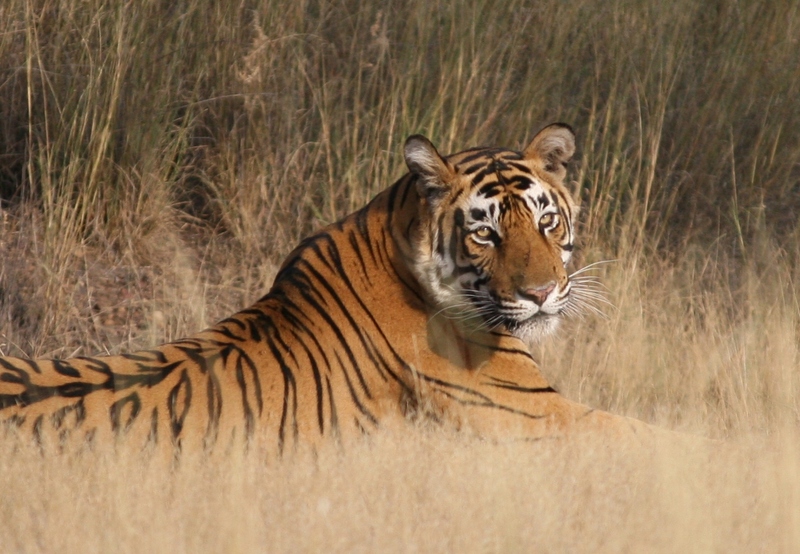 Ranthambore was established as a sanctuary in 1959 and was included in the very first tiger project in 1972. 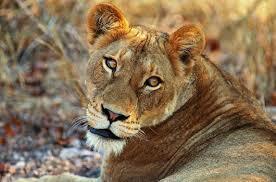 It was accorded with the national Park status in 1981. The park derives its name from the fort of Ranthambore which sits on the rocky outcrop in the forest. 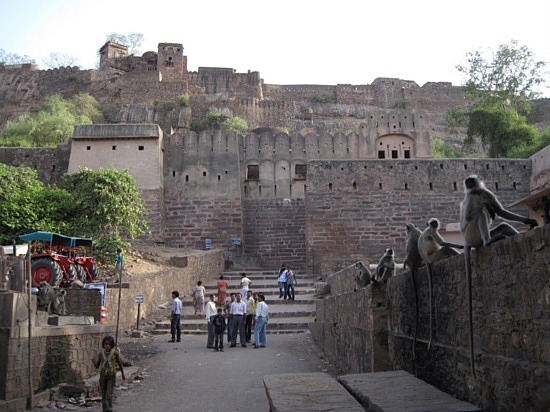 The fort dates back to 14th century when it was a vital citadel for the control of central India. Although over run by vegetation, remnants of this summer palace, temples and guard stones within the fort are to be seen. 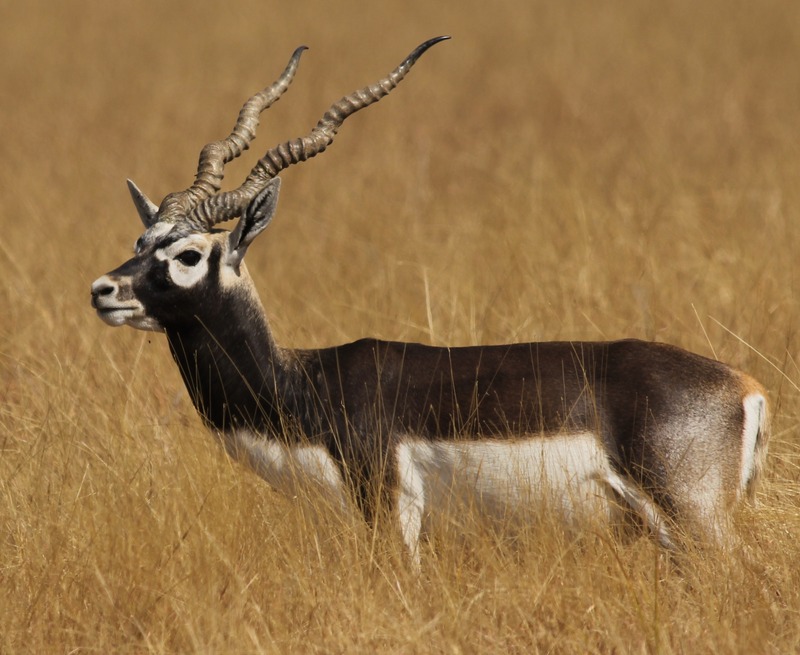 Earlier it was a hunting preserve of the Maharajas of Jaipur. The terrain is rugged and there are rocky ridges, hills, open valleys, pools and lakes. The river Banas and its tributary Kandoli, also flow through it. 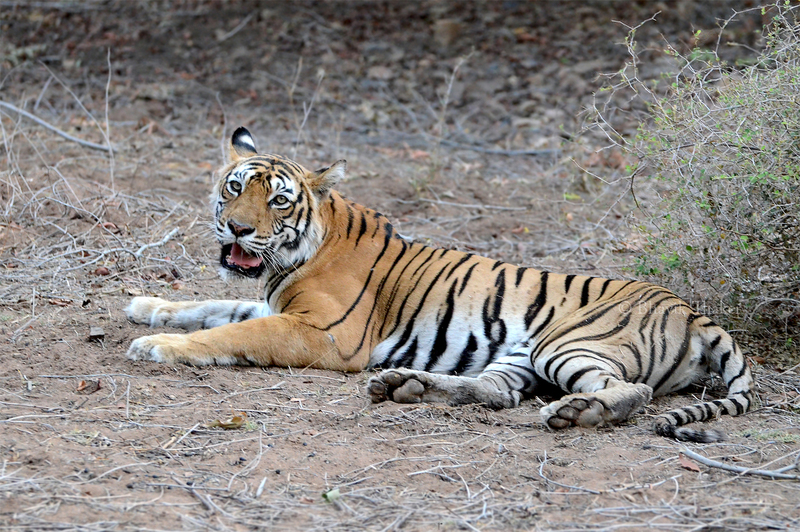 Ranthambore's royal past manifests itself in the picturesque ruins that dot the park. There are lake palaces, chhatris, old fortifications and a majestic thousand year old fort on a height overlooking the park. 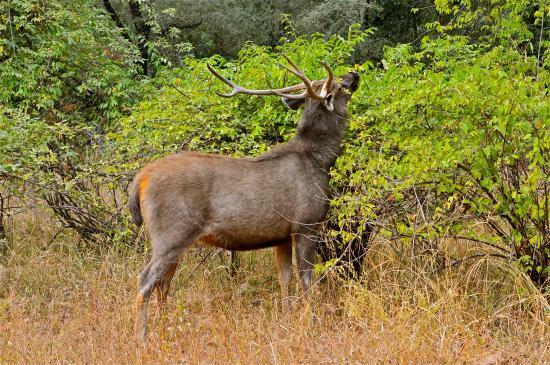 The forest rest house at the foot of Ranthambore fort is located in the lovely Jogi Mahal. It overlooks a tank, the padam talao full of water lilies. The whole landscape is full of old banyan, dhok, pipal and clusters of mango trees. The terrain is made of massive rock formation, steep scarps, perennial lakes and streams, and forest suddenly opening up in areas of the savannah. The forest in particular is of the typical dry deciduous variety and mainly contains trees like the khardas, palas, khair, ebony, ber and others. 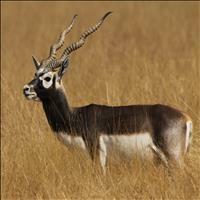 The park boasts of rich flora and fauna variety. The list includes300 trees, 50 aquatic plants, 272 birds, 12 reptiles and amphibians, and 30 mammals.